There were hopes that the much-vaunted July 30 elections would yield better results in as far as the involvement of women in local governance issues is concerned but it seems that optimism was largely misplaced if the number of females from Masvingo province who made it to councils or parliament is anything to go by. As the cornerstone of service delivery to the public, matters of local governance are reasonably expected to reflect inclusivity and gender balance. That women have always been underrepresented in local governance structures of the province - or at any level of government for that matter - is not debatable but to imagine that a district as large as Chiredzi, with 32 rural council seats plus eight more in the urban council, could totally reject all female candidates is a bit too much to countenance. The same goes for Mwenezi Rural District Council (RDC) with 18 wards but all of them taken by men despite that many female candidates contested in primary elections of different political parties as well as in the general election itself. Chivi RDC, with a total 32 councillors, has only three female councillors namely Chipo Makurunje (Ward 22), Grace Mukungunugwa (Ward 5) and Mhurai Chikutiro (Ward 12). The council chair’s post, which was held by Killer Zivhu in the previous council, this time around went to another male; Godfrey Mukungunugwa. Of the three female councillors in Chivi RDC, none of them was elected to lead any committee in the council, pointing to the enormous work on gender sensitivity that still has to be done. In Zaka RDC, which has 34 wards, female councillors rose from four in the previous council to six as for now and these are Sarah Mamvura (Ward 2), Ellar Mazorodze (Ward 10), Judith Christina Chipote (Ward 21), Mariah Rangwani (Ward 23), Stella Shambira (Ward 24) and Mebo Chikohora (Ward 26). 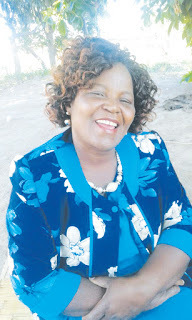 Despite being dominated by male councillors, Zaka RDC remarkably broke with tradition and elected Councillor Chipote, a female, as vice chairperson deputising a long serving male councillor, Cornelius Mapuranga (Ward 3). Out of 10 wards in Masvingo Urban, only Selina Maridza of Ward 1 is female and she lost a chance to be deputy mayor due to factional alignments and realignments in her party, the MDC Alliance. The position was then taken by Wellington Mahwende (Ward 6) of Zanu PF. Masvingo RDC, with 35 wards, has only six female councillors; two more from the previous four who were in the previous council elected in 2013. Masvingo RDC, just like Zaka, also elected a female deputy chairperson, probably as a consolation to women for the gross gender imbalance. Gutu RDC has five female councillors out of 41, and these are Jane Chomunogwa (Ward 15), Elizabeth Tandavani (Ward 22), Auxillia Mhuru (Ward 29), Fungai Ravasingadi (Ward 35) and Ndinatse Madzadzure (Ward 39). 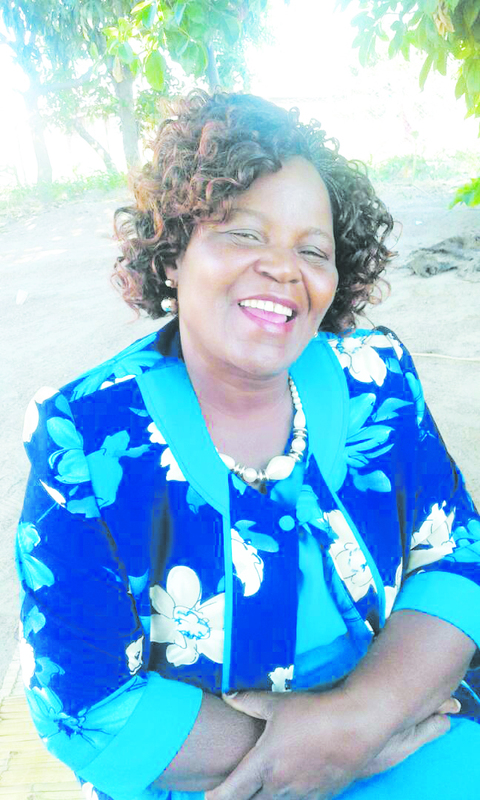 None of five female councillors in Gutu RDC chairs any council committee. In terms of representation per se, this was an improvement for Gutu RDC because the previous council had only three female councillors. Bikita district has four female councillors out of 32; Sarah Mandiki (Ward 3), Sabina Kujongonja (Ward 9), Chipo Munyoro (Ward 24) and Pindayi Mupombwa (Ward 26). None of the Bikita RDC female councillors chairs any committee in the council chambers. In the previous council, there were only three female councillors, meaning there is a slight improvement this time around. Of the 26 directly elected Members of Parliament (MPs) in the province, only three are female, again pointing to the patriarchal nature of the country’s politics. The three female MPs are Berta Chikwama (Gutu East), Yeukai Simbanegavi (Gutu North) and Priscilla Zindari Moyo (Mwenezi West).